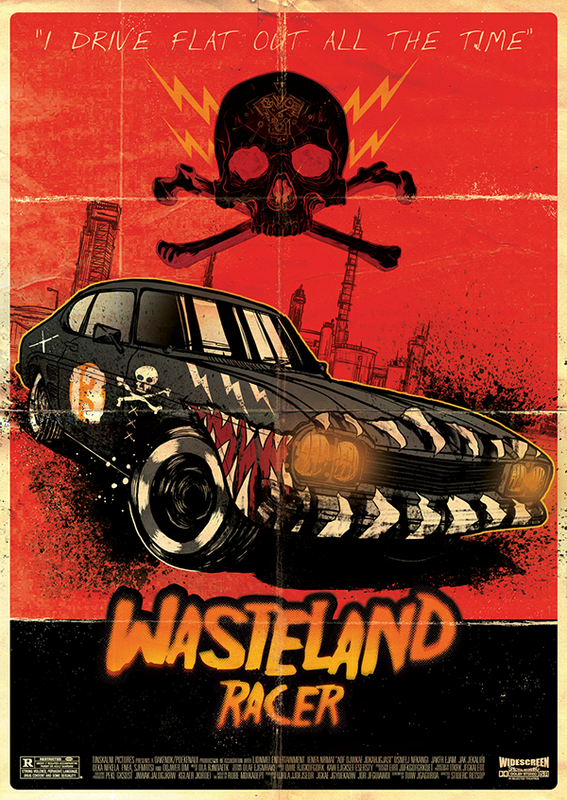 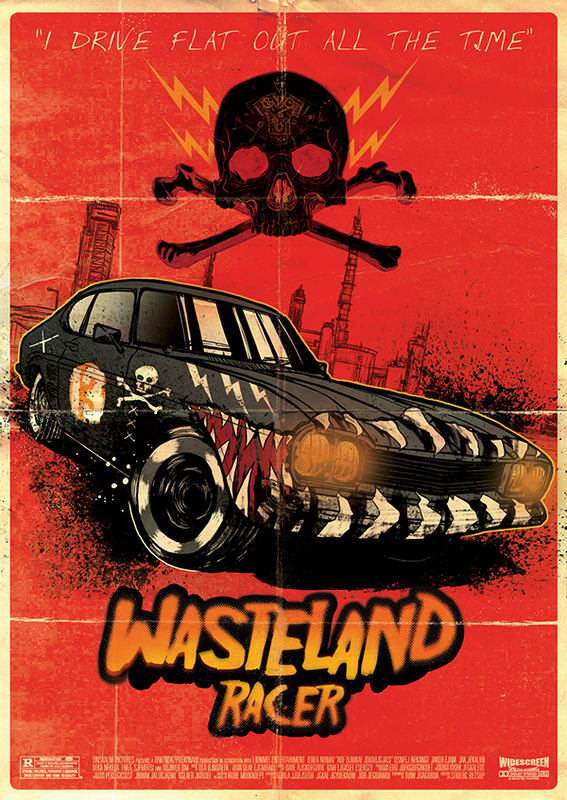 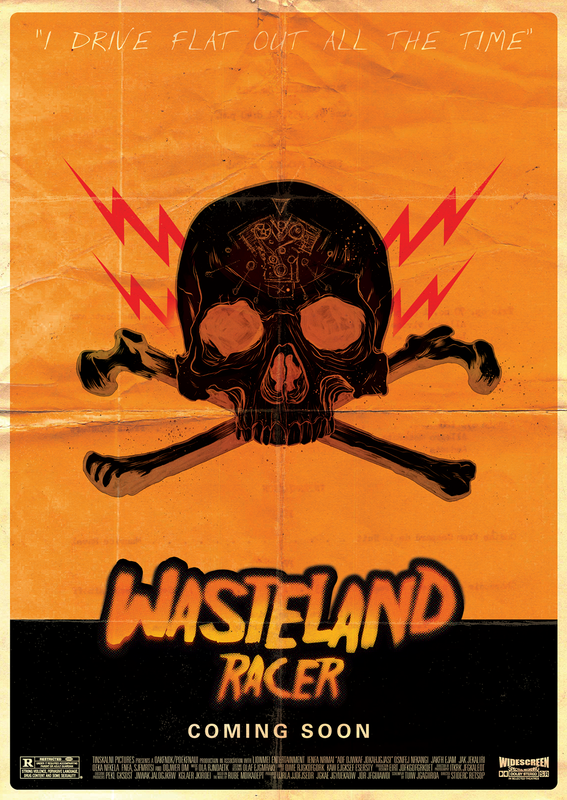 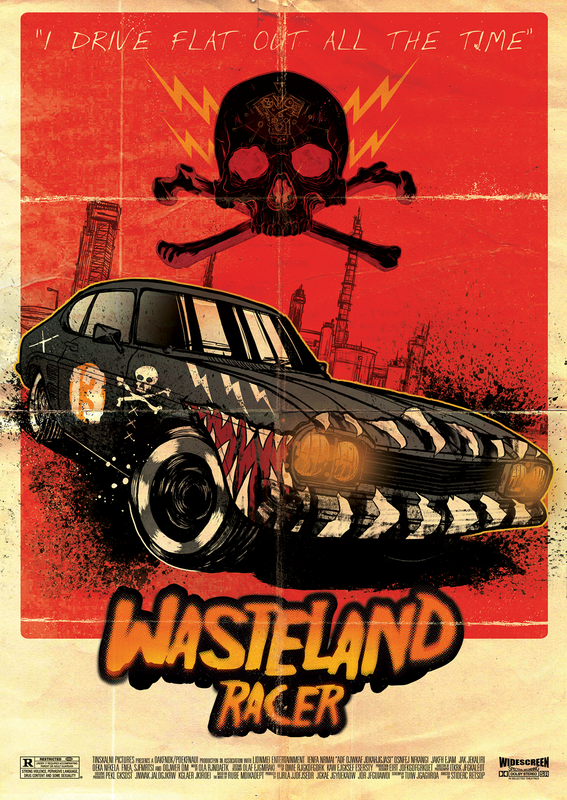 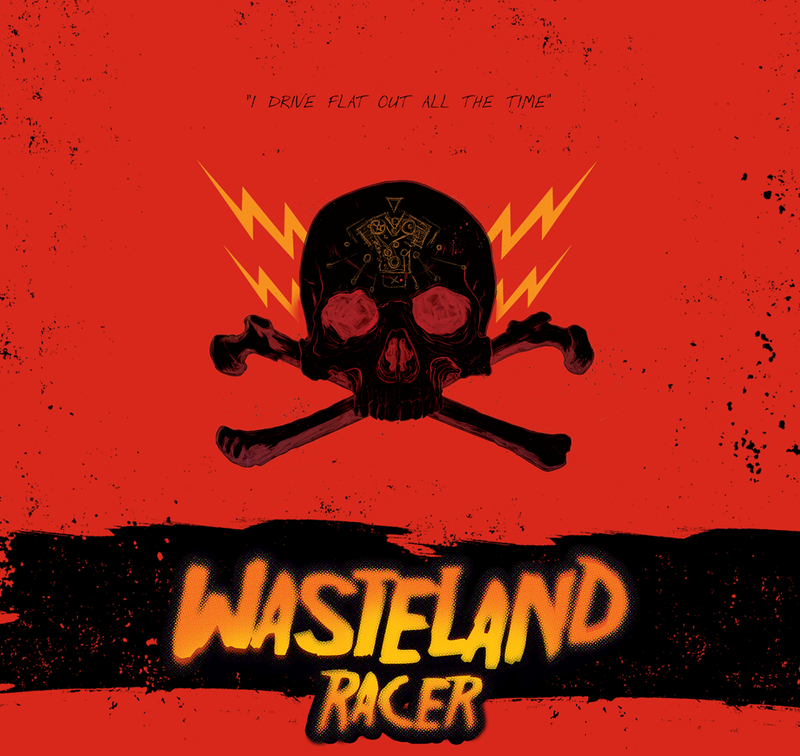 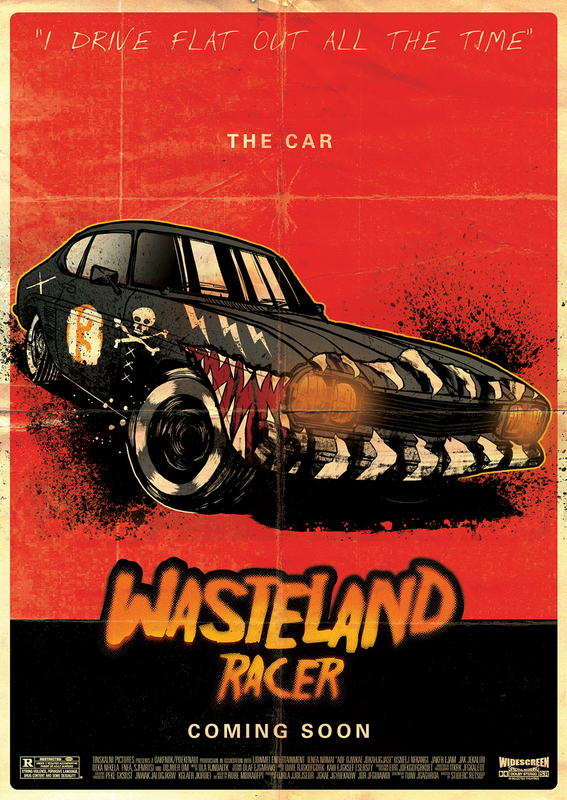 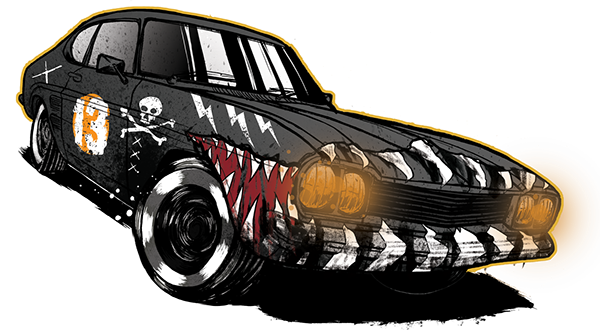 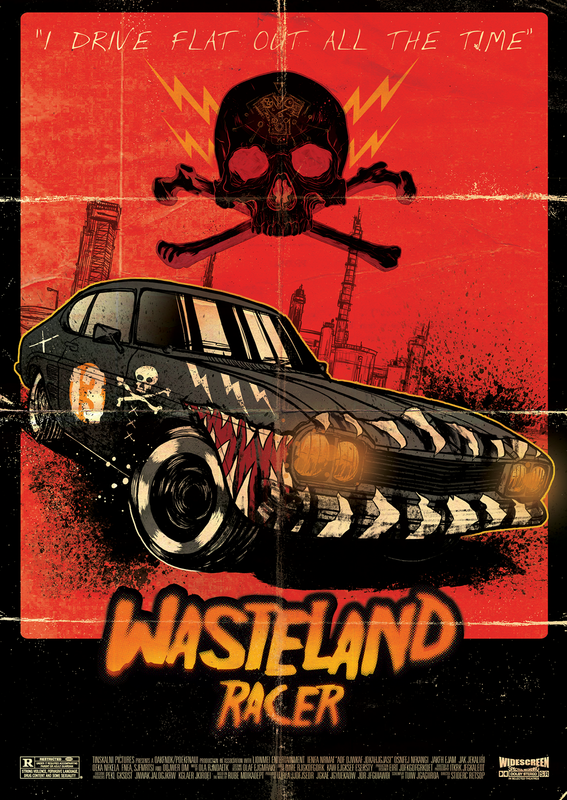 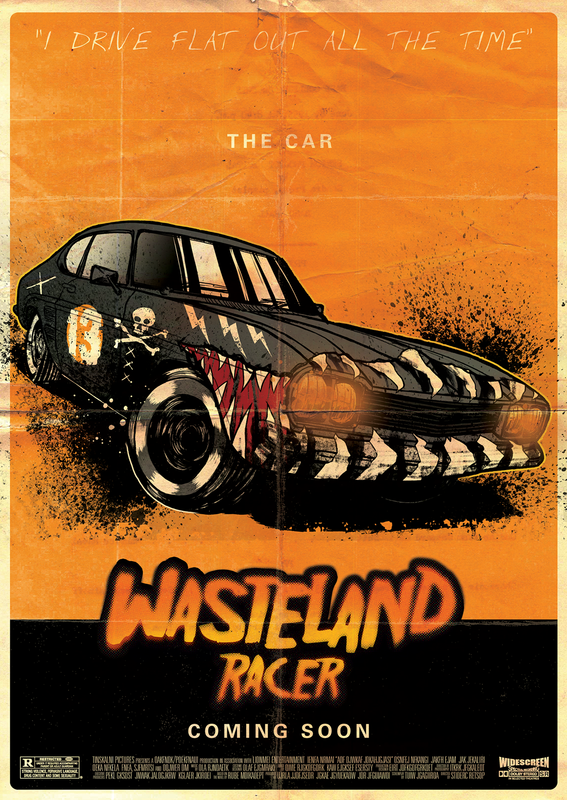 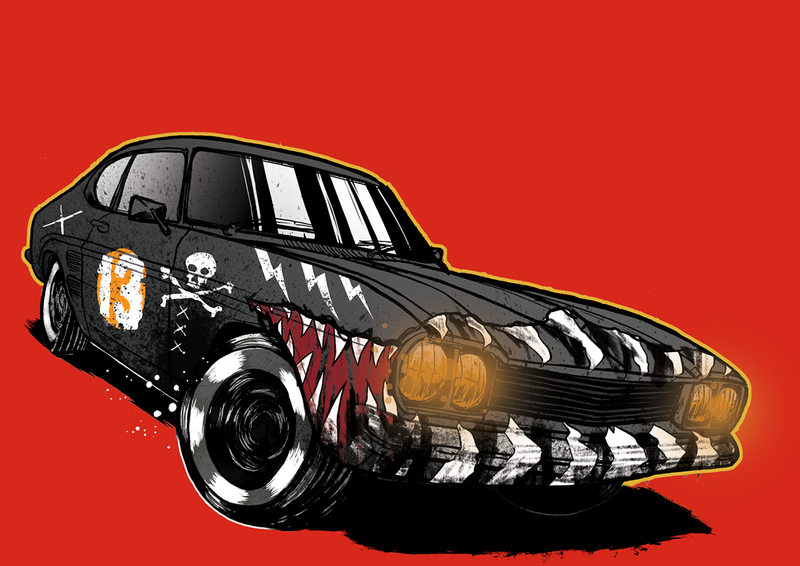 Wasteland Racer is a personal project that I'm currently working on my spare time. 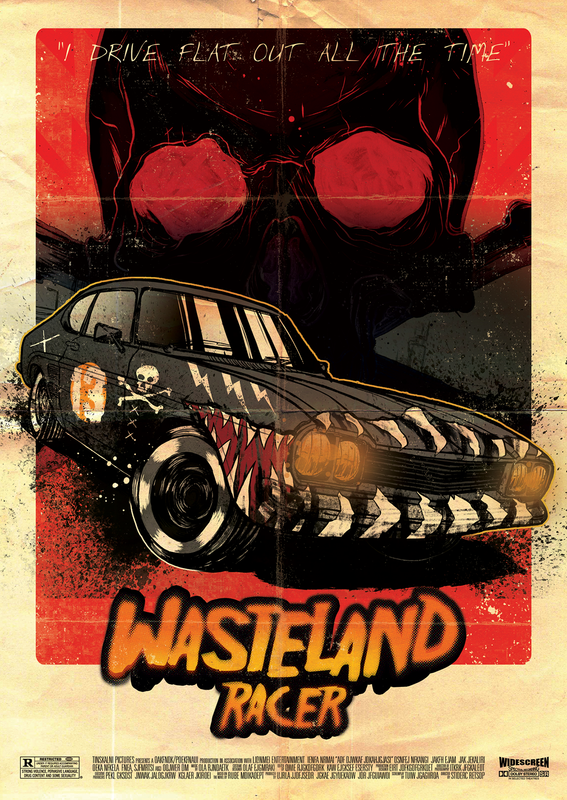 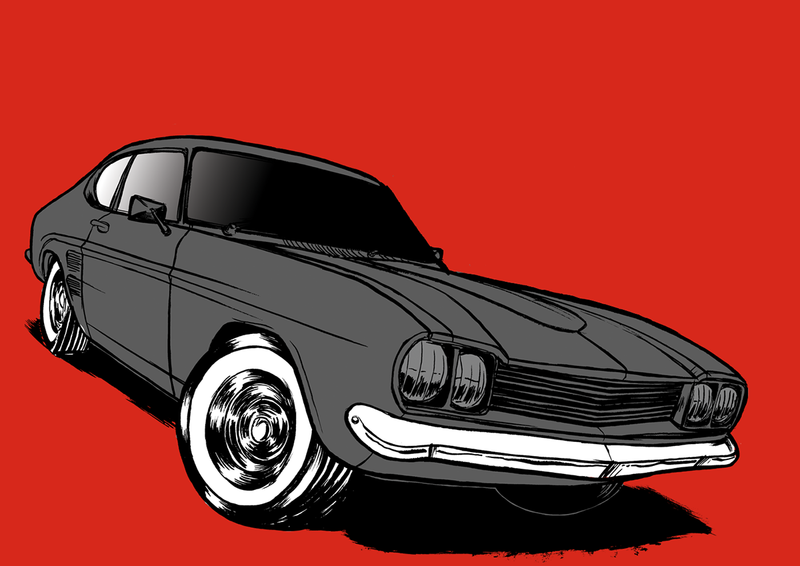 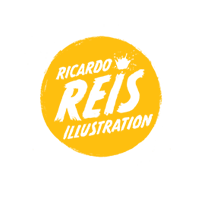 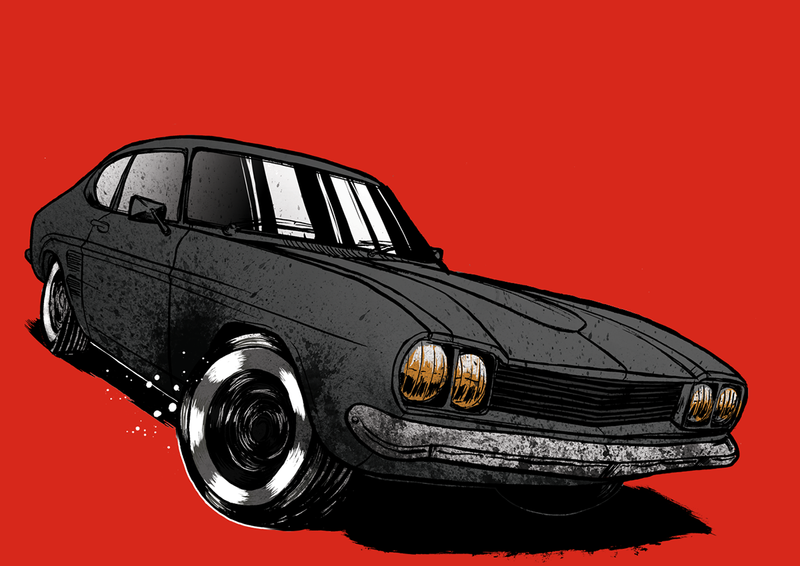 It will be a comic book inspired by grindhouse/exploitation cinema. 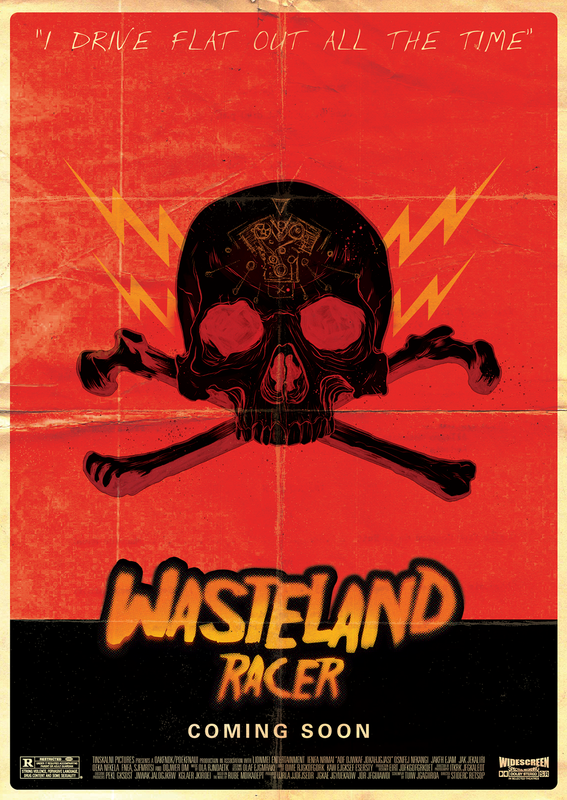 Wasteland Racer is a personal project that I'm currently working on my spare time. 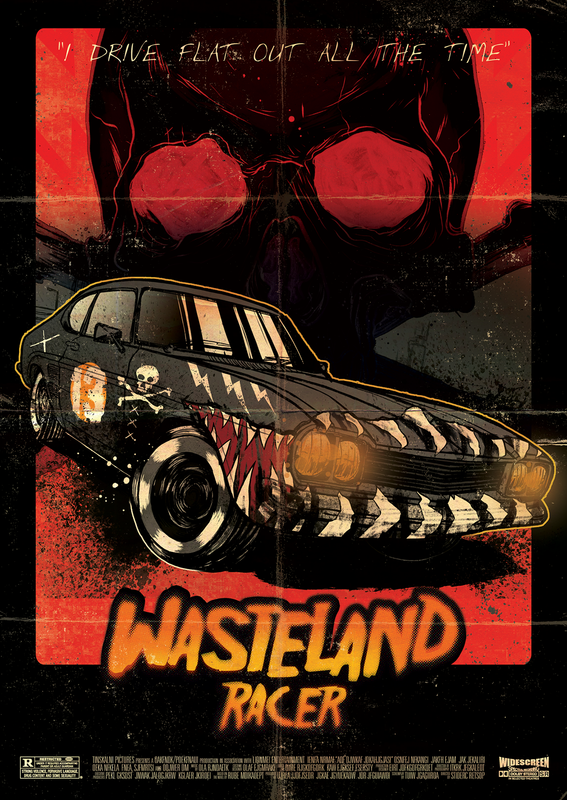 It will be a comic book inspired by grindhouse/exploitation cinema.